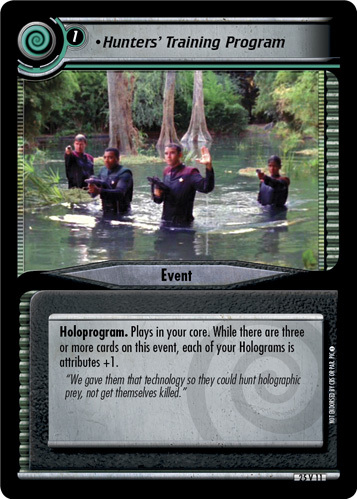 Holoprogram. Plays in your core. 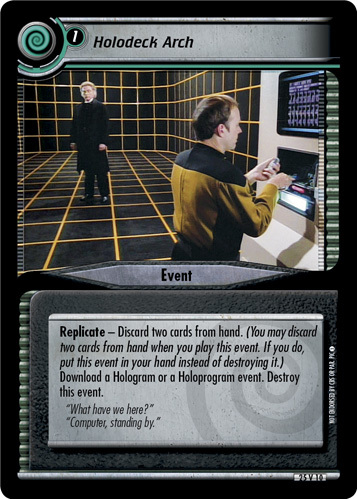 While there are three or more cards on this event, each of your Holograms is attributes +1. 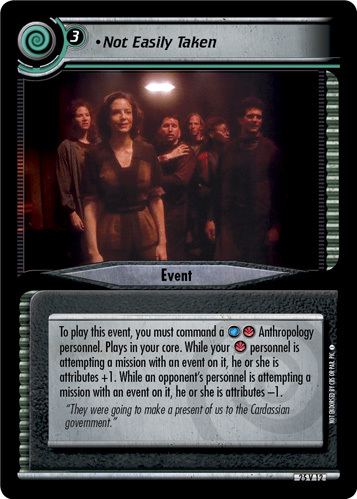 "We gave them that technology so they could hunt holographic prey, not get themselves killed."